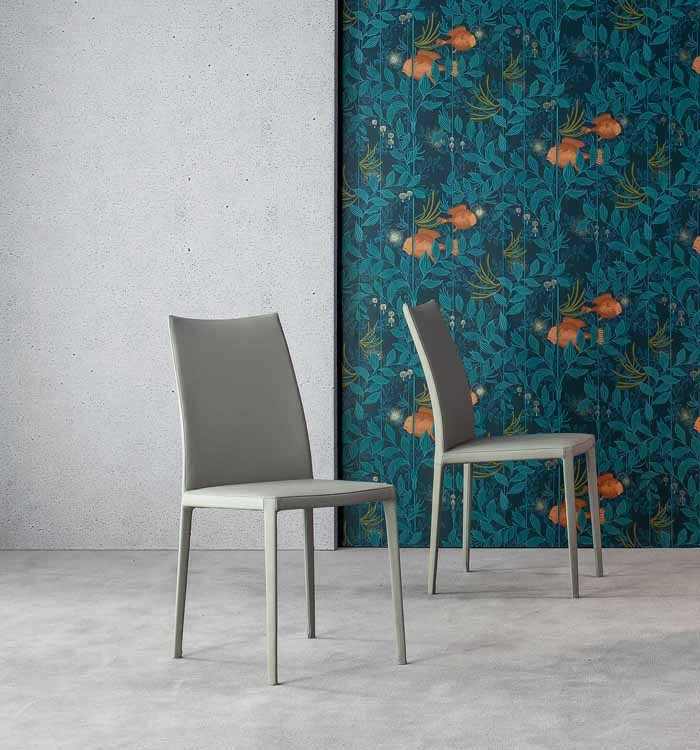 Simple and versatile, this chair can be interpreted in a number of ways and can accommodate various styling requirements. Rest is a padded chair with steel legs completely upholstered or painted. Another four chairs complete the collection: Rest up, Rest hi, Rest down and Rest too.